Your competent partner for machines and production Development for more than 25 years Because Innovation makes Future. 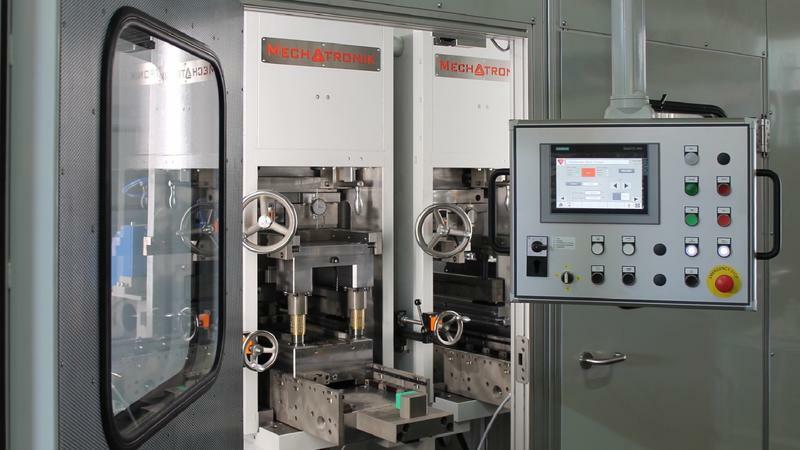 Mechatronik Engineering has been designing and manufacturing machines and production equipment for more than 25 years. Our core business includes the production of industrial production machines for our customers. 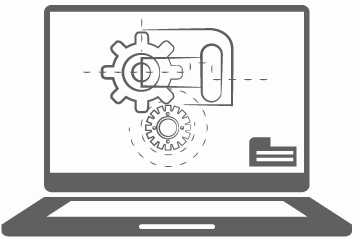 The production of special machines and devices starts with mechanical and electrical planning only using the latest state-of-the-art software. The machines developed by us are manufactured , assembled and set up directly at our factory and afterwards maintained by our specialist staff. We also supply lathed and milled parts according to your specifications as well as components for conveyor systems, eg. 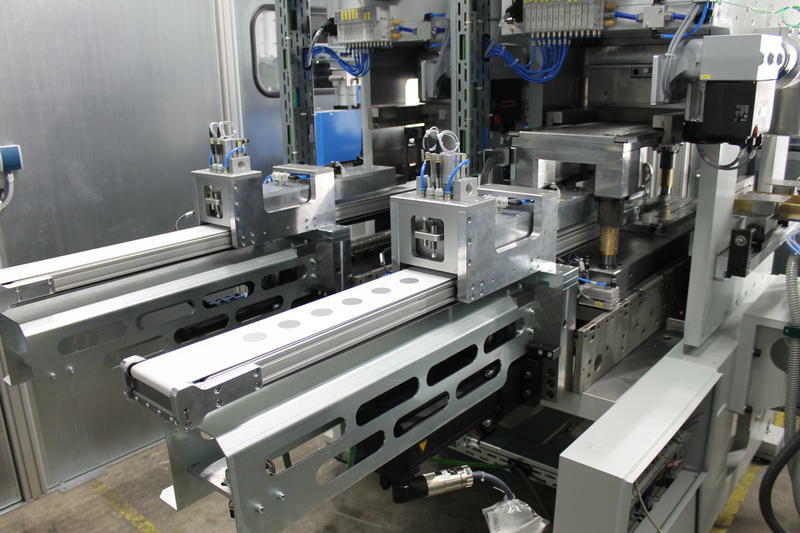 conveyor belts, rotary and linear conveyors as well as linear axes up to 8 m travel. Do you have questions about our services or products? Then contact us today! Call us or use the contact form.